**6 Influential Blues Rhythms **is a Mini-Course teaching you how to play six of the most influential blues rhythms. 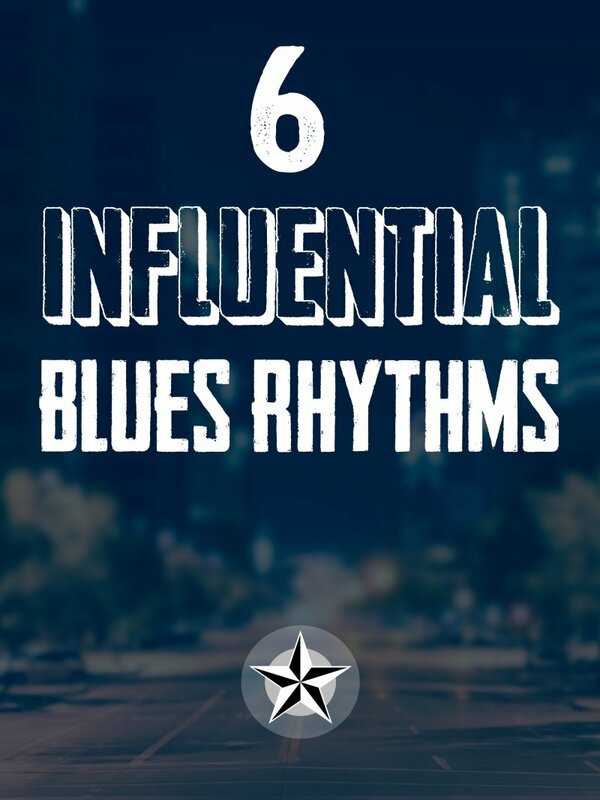 Downloadable videos for the 6 Influential Blues Rhythms Mini-Course. 6 lessons total.